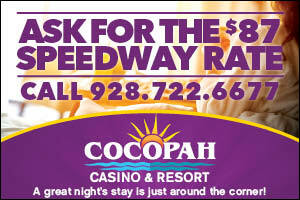 Cocopah Speedway is owned and operated by The Cocopah Indian Tribe. 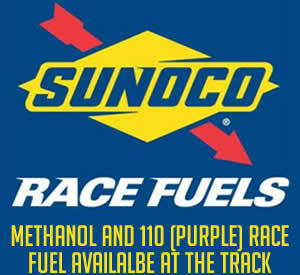 The Cocopah Speedway is located between Yuma & Somerton Arizona on the Cocopah Indian Reservation which is also home to Cocopah Casino, Cocopah Resort & Conference Center, Cocopah Rio Colorado Golf Course, Cocopah Museum, Cocopah Korner Fuel & Food Mart, Cocopah RV & Golf Resort and Cocopah Wild River Family Entertainment Center. Whatever your reason for visiting, you are sure to leave inspired and entertained. 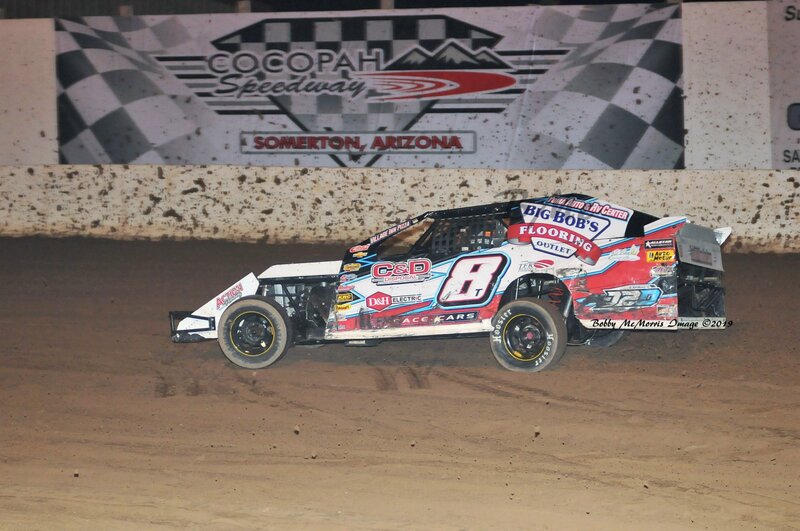 With the majestic Sonoran beauty of the region, golfing, gaming, shopping, and the opportunity to learn about Cocopah Indian culture, the reservation attracts many visitors.